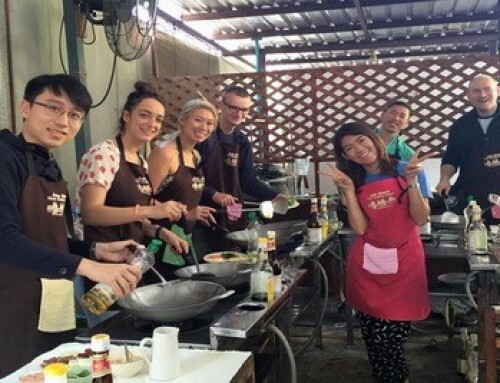 As part of the course you will get the opportunity to visit a local market, where you will learn about the local exotic fruits and vegetables. As part of their commitment to protect the environment Ban Thai use natural woven baskets at the market, instead of plastic bags. 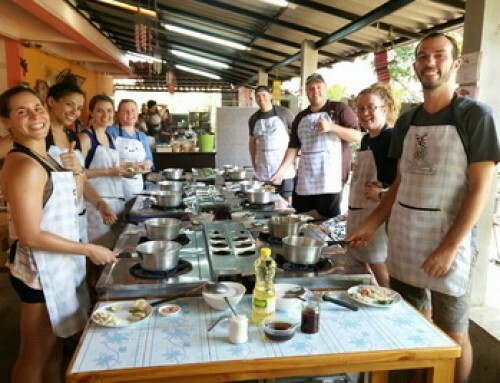 As well as the cooking other activities include; vegetable carving, cooking jasmine rice & sticky rice as well as sampling some wonderful Thai snacks. 4:30 a.m. – 8:30 p.m.